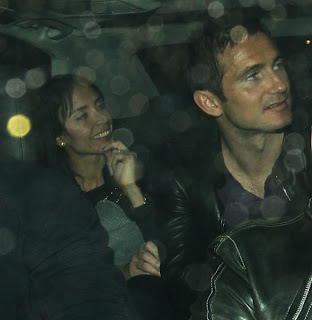 Clever Bulletin: Christine Bleakley, Frank Lampard to marry next summer? 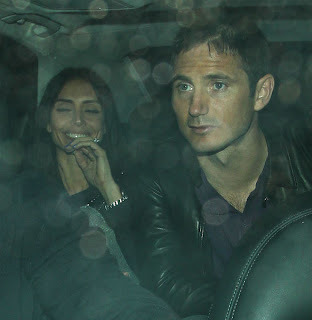 Christine Bleakley, Frank Lampard to marry next summer? Christine Bleakley and Frank Lampard are reportedly planning to marry next summer. The Dancing on Ice presenter and Chelsea footballer became engaged last June, but have yet to find time to organise their big day. It has been claimed that the couple are finally beginning to think about their future now that Lampard is out of England's Euro 2012 team with injury. "Christine is trying to plan the big day for next year," a source told the Daily Star. "She knows there are no football tournaments next summer and she sees Frank's injury as the perfect opening to start getting things sorted." However, in an interview with Closer earlier this week, Bleakley claimed that they have still made "very little" progress with the wedding. "The truth is we've planned very little and nothing is set in stone," she explained. "That being said, of course me and Frank are really looking forward to it." The ex-Daybreak host previously stated that she and Lampard feel no pressure to tie the knot and "will get married when ready". Bleakley recently denied accusations that they bribed other betrothed couples to move their wedding dates.